Biology Professor Dr. 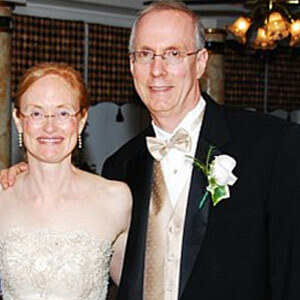 Rob Waltzer married Nina Page on May16, 2009. Dr. Waltzer has been teaching at Belhaven for 16 years, and he is well known for his research and passion for intelligent design.